All Creative Minds’ Programs have secured locked entrances. 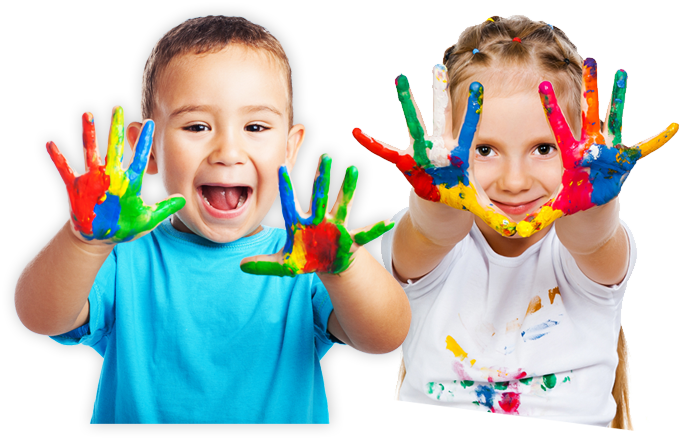 So whether you are looking for childcare, preschool programs, or before and after school care, we are here to help. Welcome to Creative Minds Early Learning Centers! We currently have four learning centers; three in Dracut and one in Tyngsboro. Our original program is located at 1385 Lakeview Ave. Dracut and provides care for infants, toddlers, and preschoolers. Our largest program is located at 920 Methuen St. Dracut (Campbell Elementary School District) and provides care for infants, toddlers, preschoolers and school age children. Our Tyngsboro location is located at 164 Westford Rd. and offers full and half day preschool and after-school programs. Our newest location is located at 469 Nashua Rd. in Dracut (Brookside School District) and offers full and half day care for children aged preschool through school age. At all of our programs, we use a child driven, play based curriculum. We offer many choices and opportunities for exploration. Our goal is to provide each child a safe and stimulating environment in which to grow and learn.